Whether you're looking to pay down high interest rate balances, fund your next vacation or even finance that large purchase like new equipment for your airplane, Lending Club — an I Fly America partner — can help you save thousands of dollars each month. 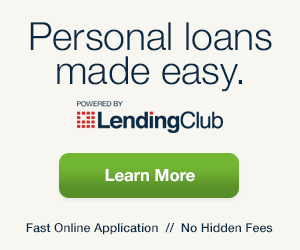 With a loan through Lending Club, you can borrow $40,000 at a low fixed rate that may save you thousands in interest fees. It's free and easy to apply, and checking your rate does not affect your credit score. Plus, if you become a Lending Club customer through this offer, you'll receive a free IFA membership for the duration of your loan Rl2; a $15/year value!1 Check your rate today. Airport call letters are often odd and have no relationship to the airport's name. Let’s have some fun with them and see if the place can be identified by airport call letters alone. One answer to each question is a correct airport, while the others are phony. Some of these interesting names were gathered by Skyscanner.net. Warning: these are difficult and if you get many correct you either fly to many places or spend a great deal of time studying your charts.